The 2 x Premium Elite Dangerous goodie bags, including a cap, a beanie, three faction mugs, and signed artwork went to CMDR Mad Anthony Wayne and Gabriel Case. And the 1 x Every paint job in the Elite Dangerous store went to the extremely lucky CMDR Nollywood. Former Federal president Jasmina Halsey has been found and taken to Leoniceno Orbital, brought out of her coma and talking to the press. Main Discussion – Elite Meet Discussion ? Hutton Truckers arm patches. Encouraging people to cosplay for Lavecon. 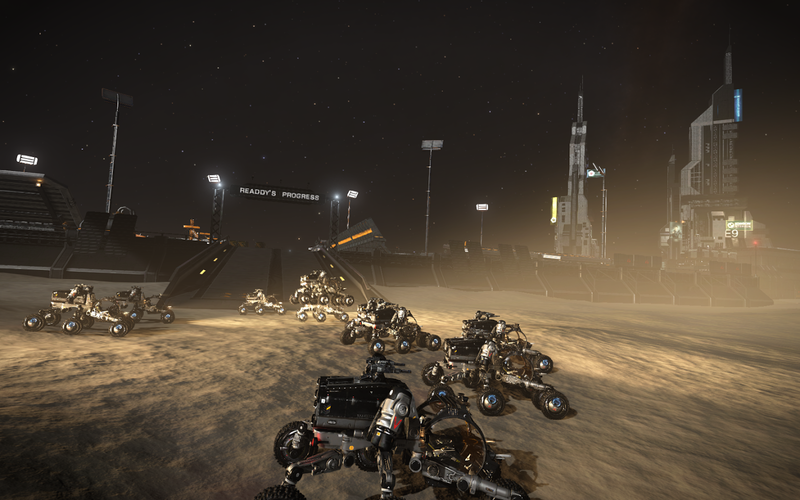 The Rock Rats helping CMDR Frawd-Digger getting to Beagle Point in a non shielded Sidewinder! Winner of both the Team and Solo challenges: in 5 hours! LAVECON 2016: please come to it. 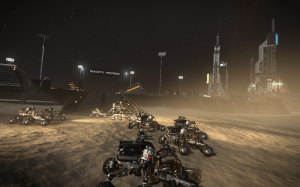 Elite Dangerous, Elite Meet, Elite: Horizons, Hutton Truckers, Lave Radio, Lave Radio Episode. Bookmark.